Eight landscape types have been defined and spatially documented from a 40 000 km2 large area off Lofoten, Vesterålen and Senja in northern Norway. 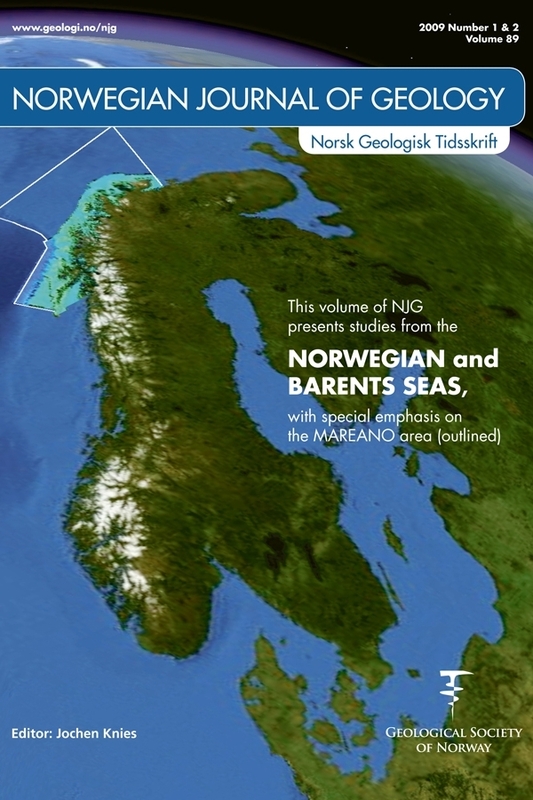 The area represents some of the most geologically diverse coast and offshore margin areas in Norway. The basis for the classification is an integrated, hierarchical system for terrestrial, coastal and marine nature types, presently being developed in Norway. This is the first broad-scale attempt to apply the new system in the marine domain. Detailed multibeam bathymetric data form the basis for 3D models of the seafloor, which have also been analysed using modelling and GIS tools.